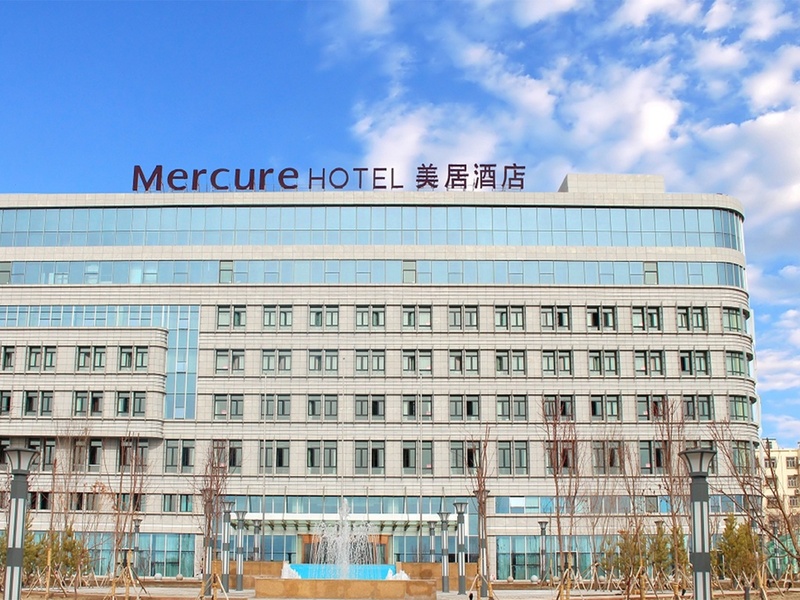 With a premier downtown location where the old town connects with the new town, Mercure Karamay offers easy access to all corners of the city, including Karamay airport and the railway station. The hotel offers 128 spacious guestrooms with 24hour air cleaning systems, a Lobby Bar, fitness centre, ballrooms, function rooms, and stunning views of the Karamay Moat. Perfect for business and travellers. Located on level 1, our Yummy restaurant offers an international buffet in a charming ambience. Savour seafood from all over the world at the open kitchen or enjoy the start of your day at our French breakfast corner. The hotel has 7 exquisite VIP rooms on level 2, which can host groups of up to 90 guests. Our chef skillfully blends Chinese delicacies, local specialties and Western cuisine to create memorable dining experiences. Hold your informal meetings or gather with friends at our Lobby Bar, which offers a wide variety of cocktails, coffee, tea, and pastries. Alternatively, enjoy our exclusive wines selected by sommeliers from around the world.